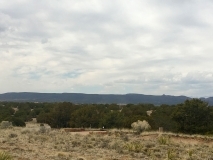 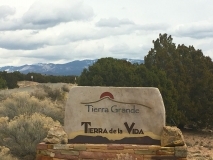 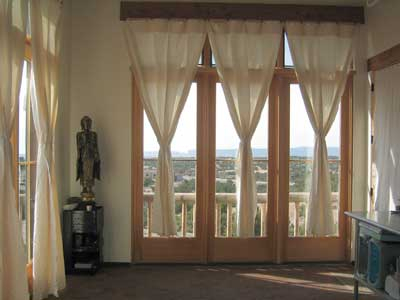 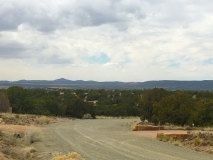 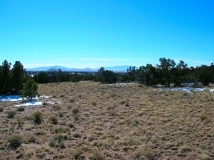 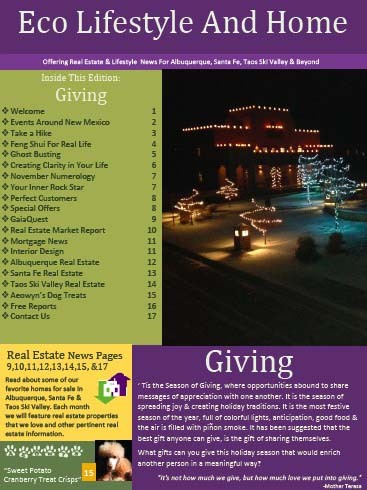 Tierra Grande is an upscale intimate 16 home community located on the west side of Santa Fe with sweeping 360˚ views. 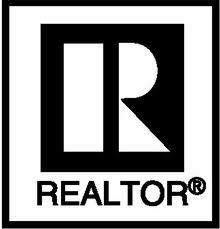 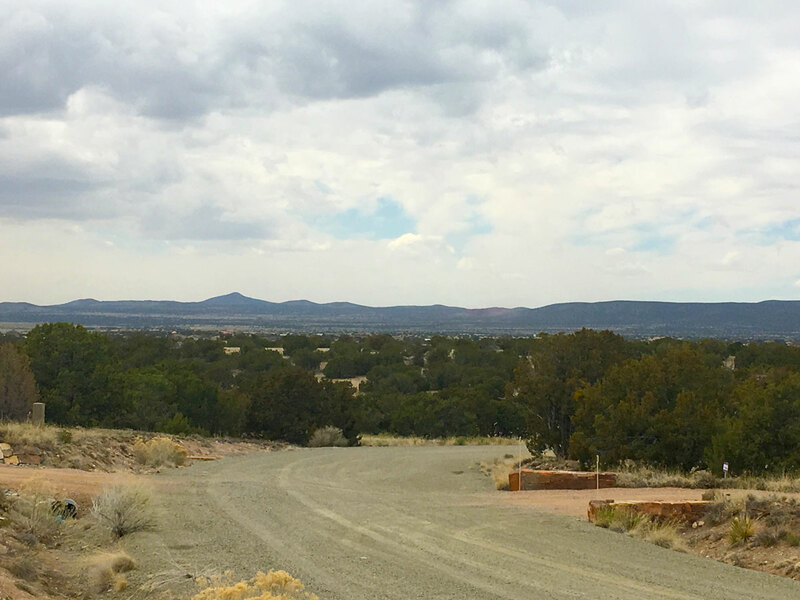 There are only 4 custom homes left-to-be built in this highly desirable neighborhood. 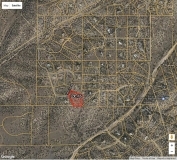 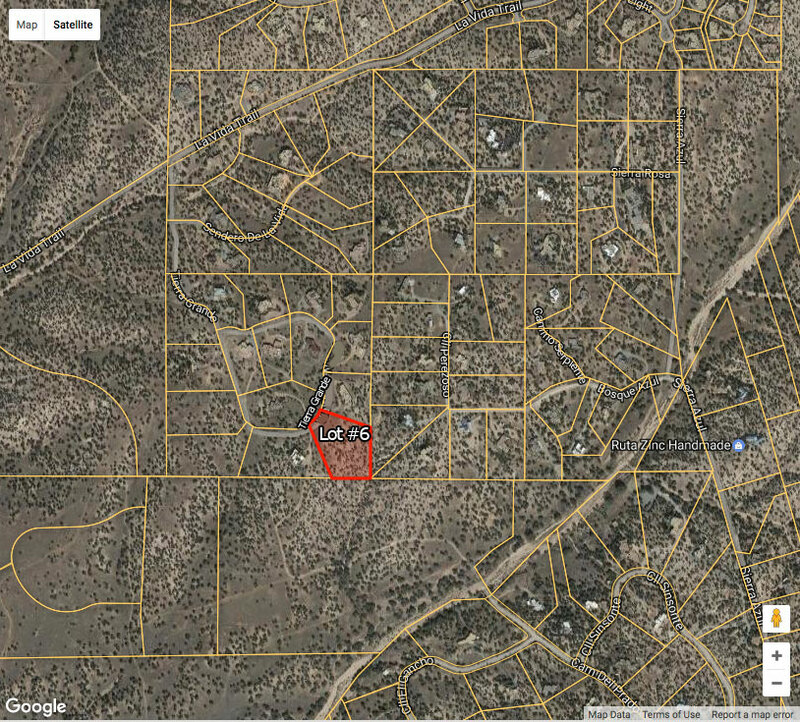 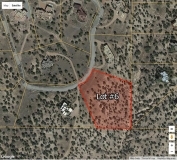 Lot 6, 47 Tierra Grande, is a 2.76 acre site with an easy building site for a single level home. 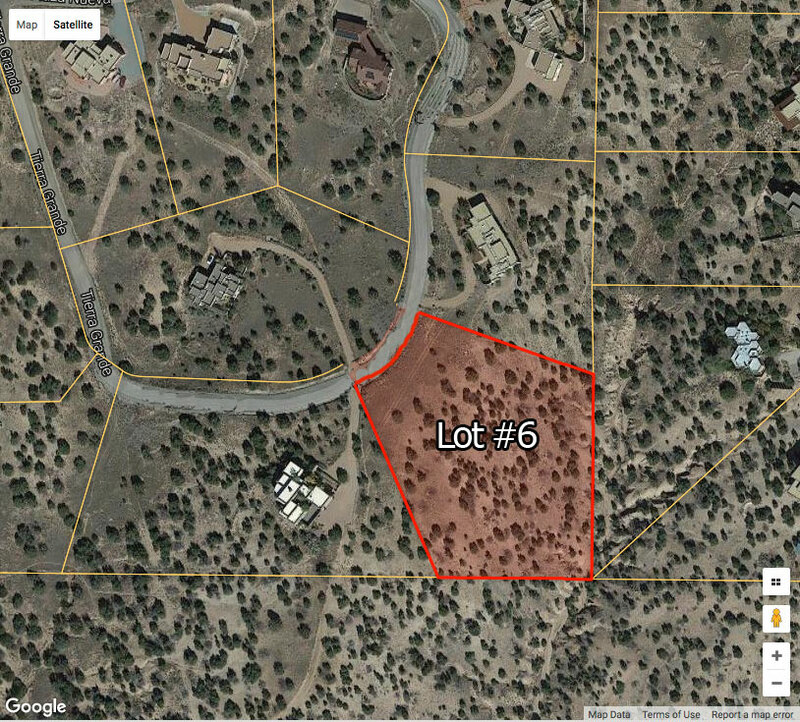 The two contiguous lots on either side are built out. 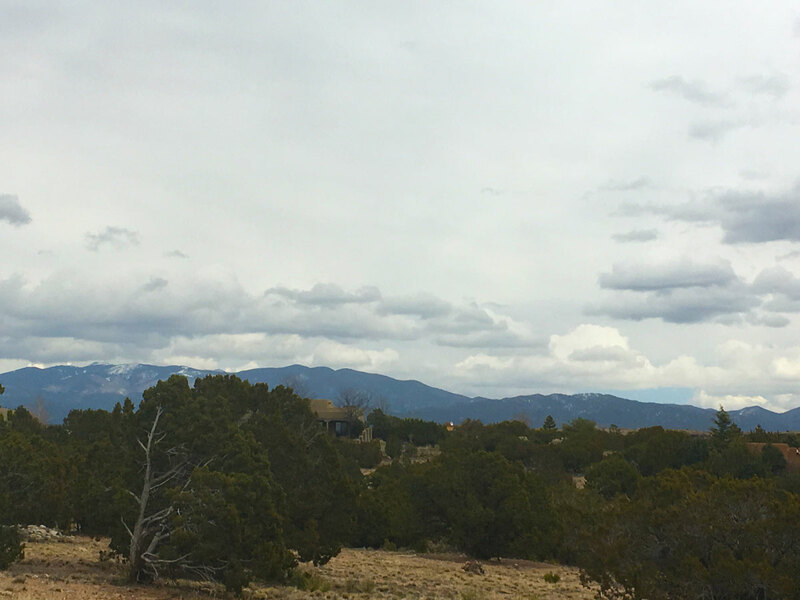 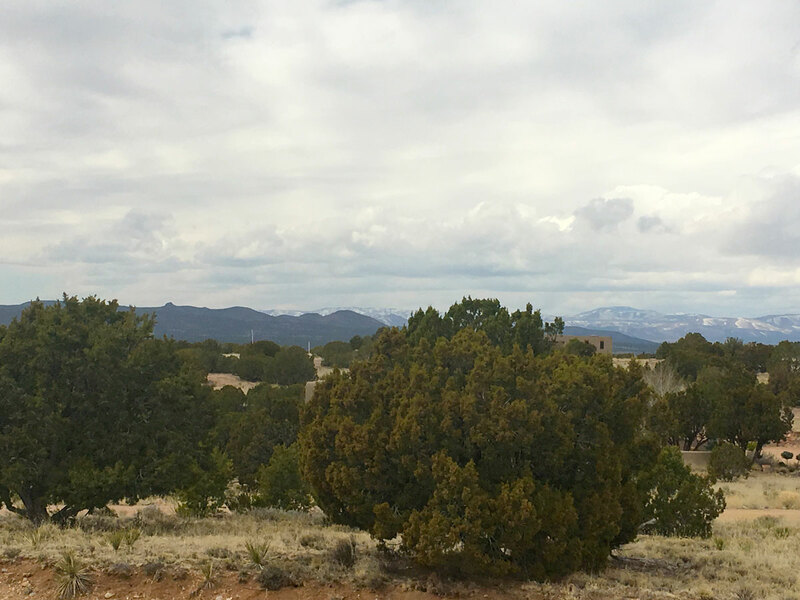 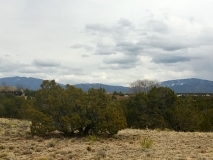 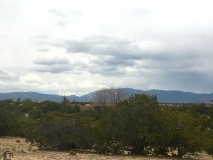 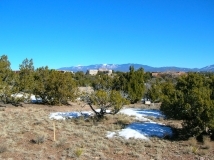 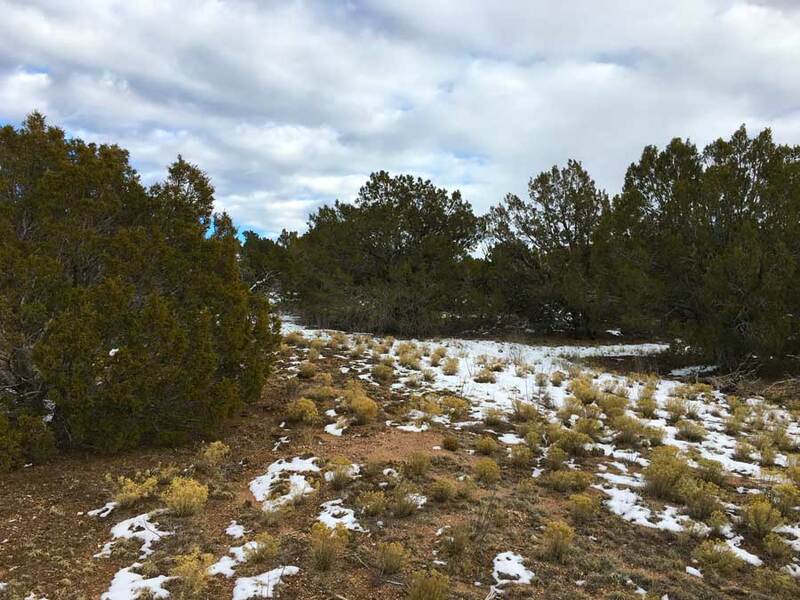 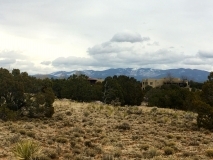 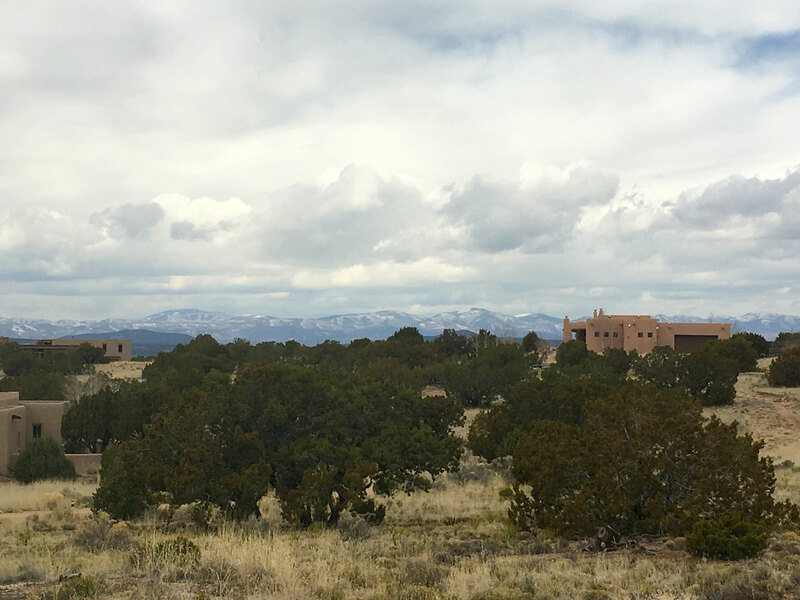 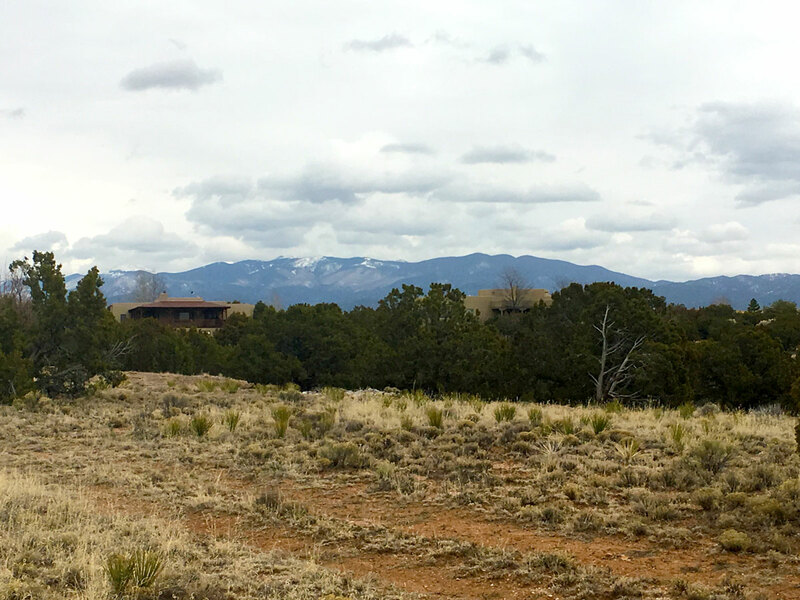 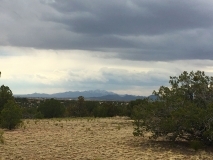 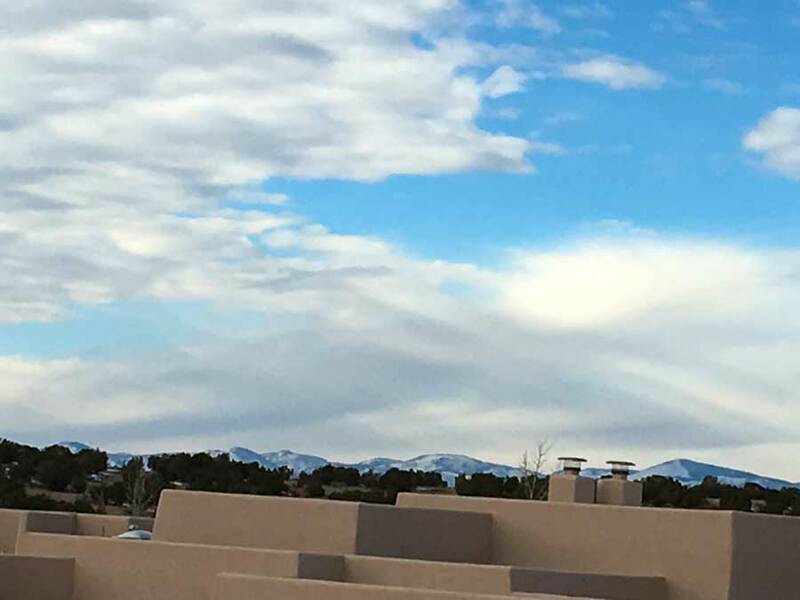 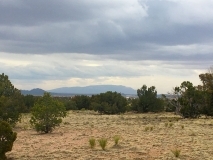 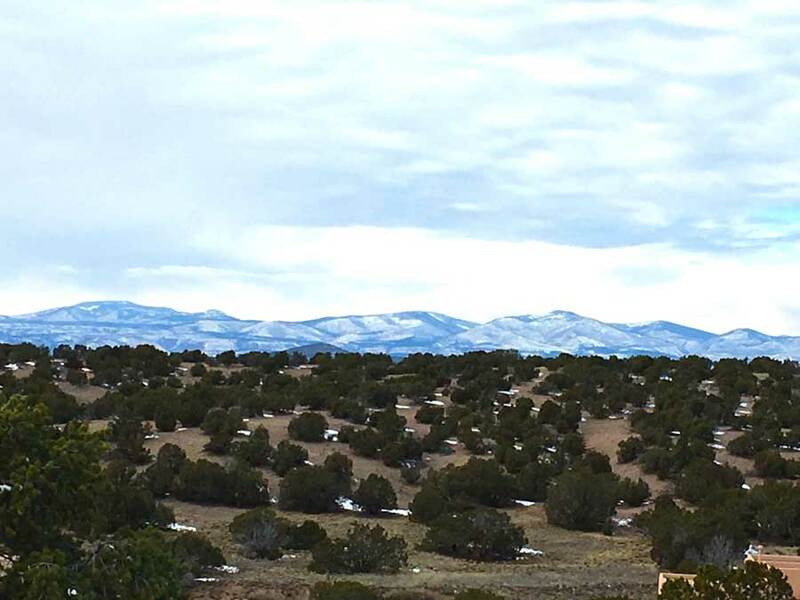 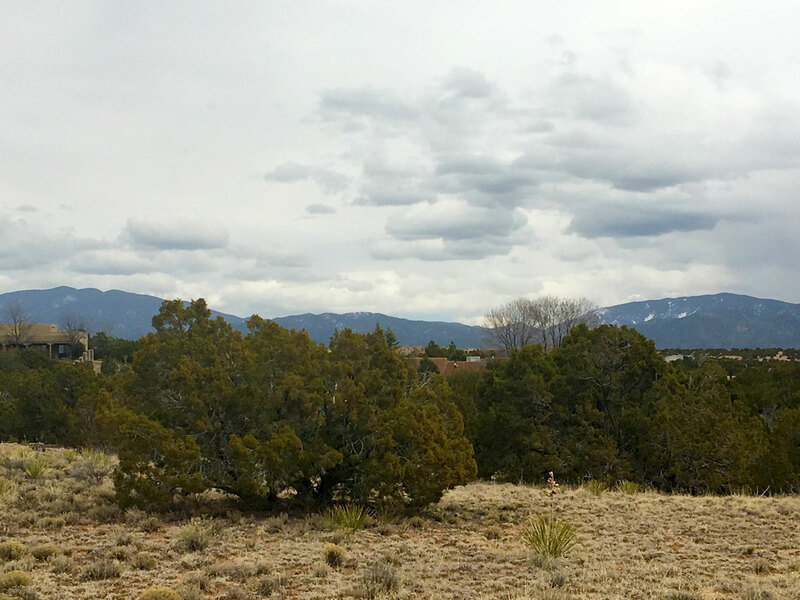 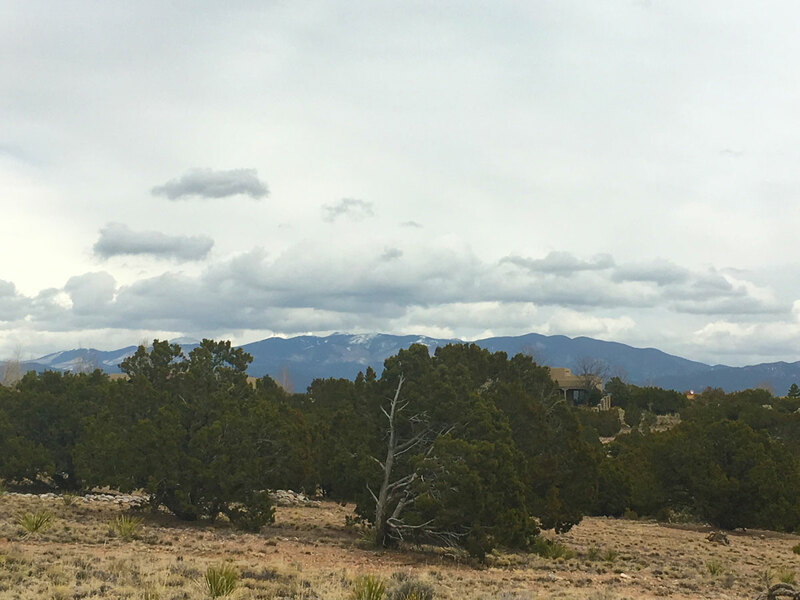 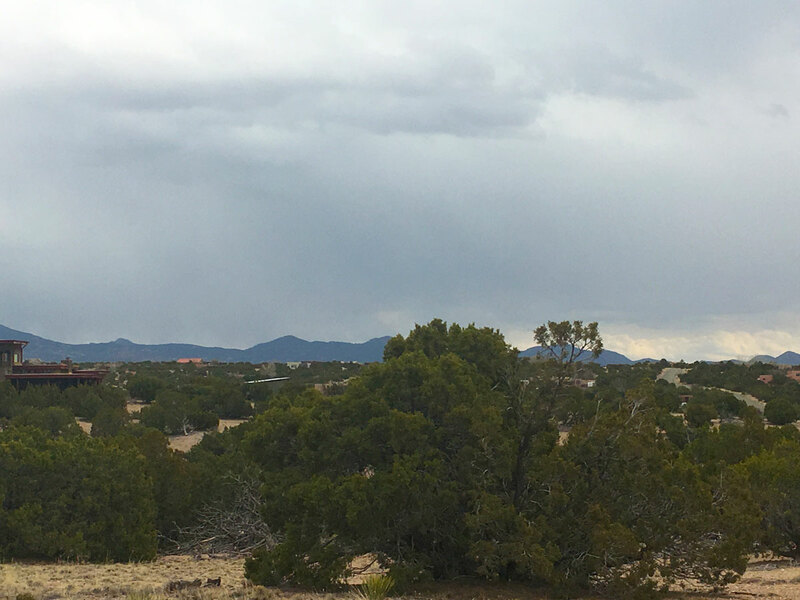 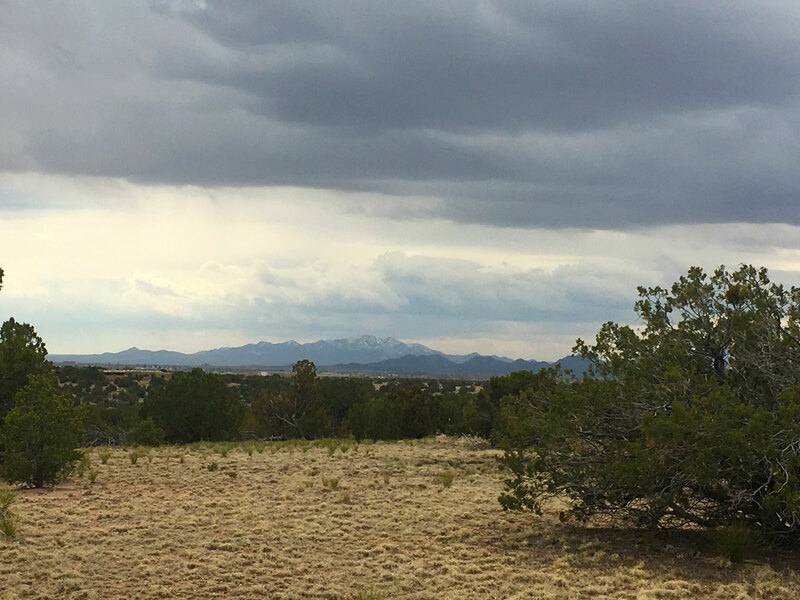 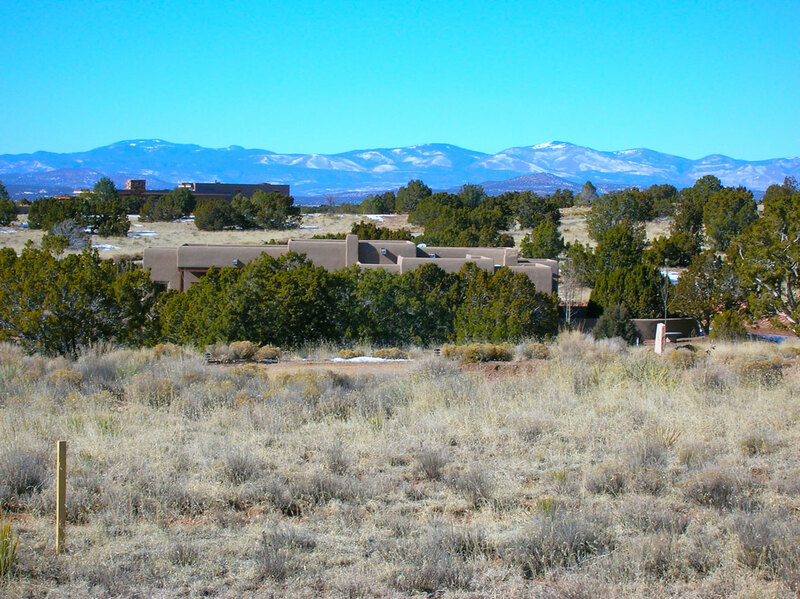 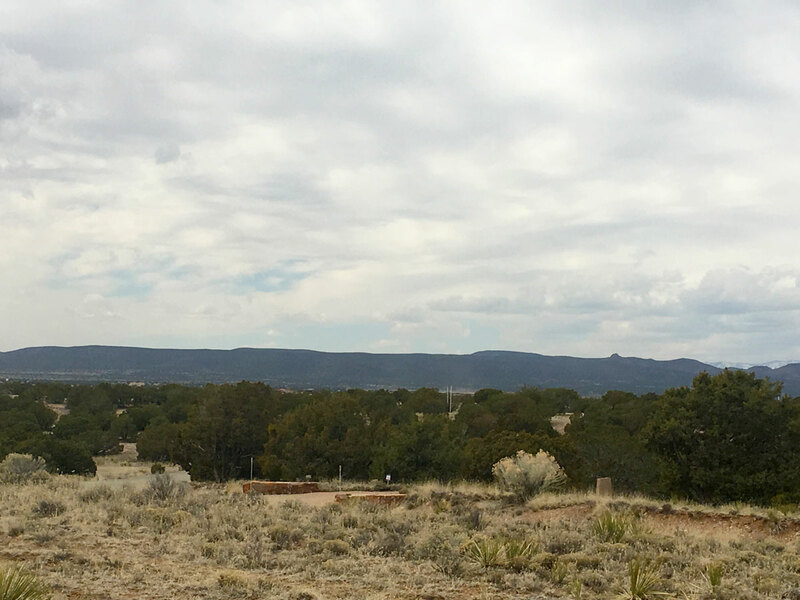 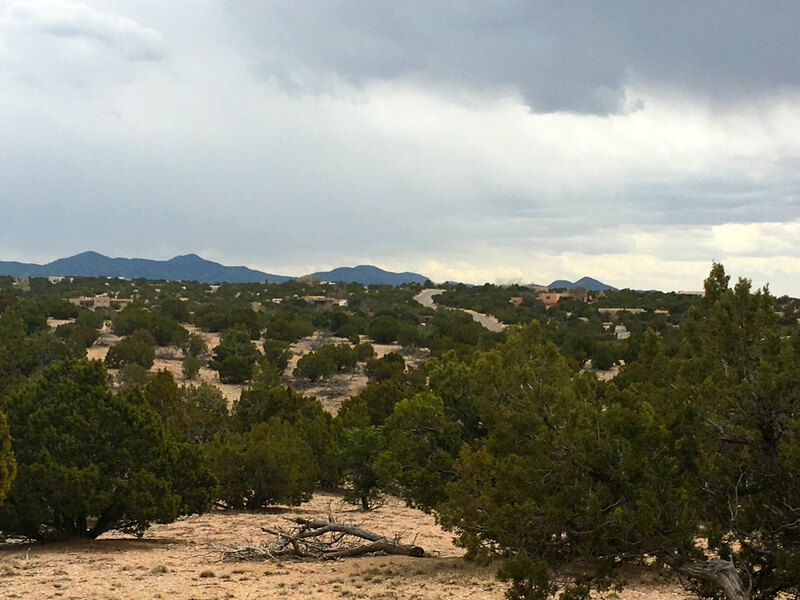 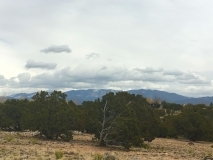 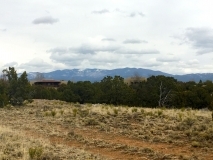 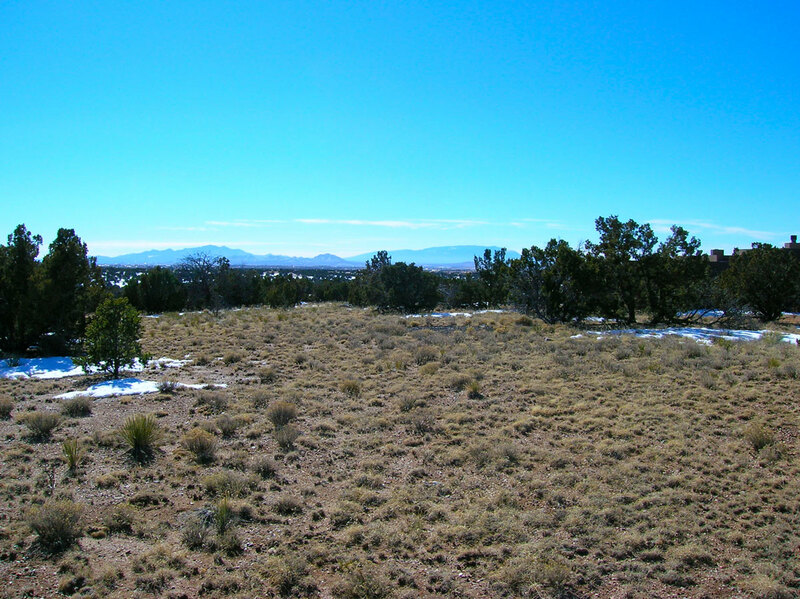 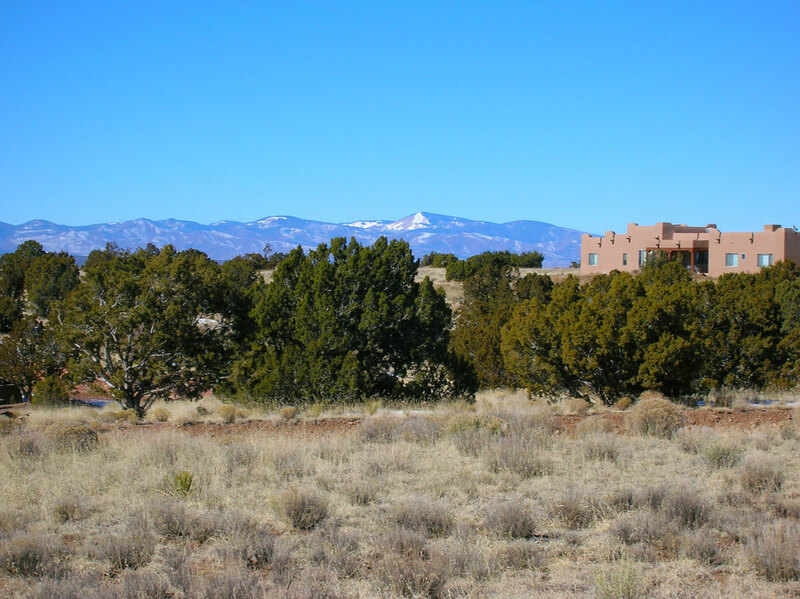 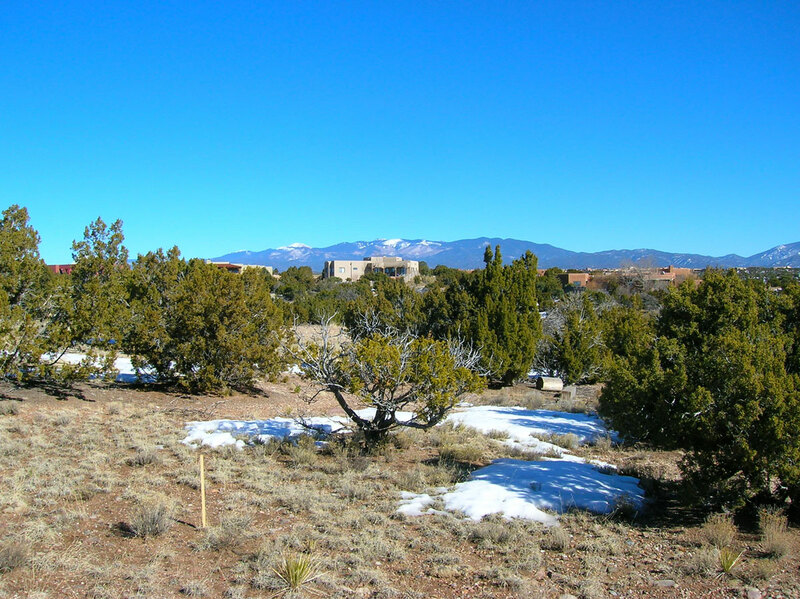 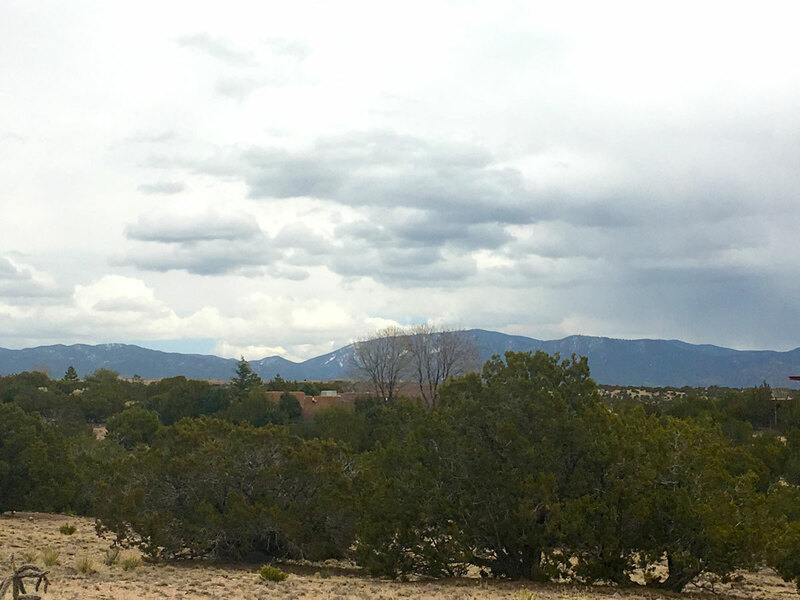 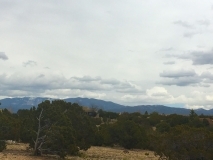 This south facing site has dramatic views to the east Sangre de Cristo mountain range & long breathtaking vistas to the Sandia & Ortiz mountains to the south. 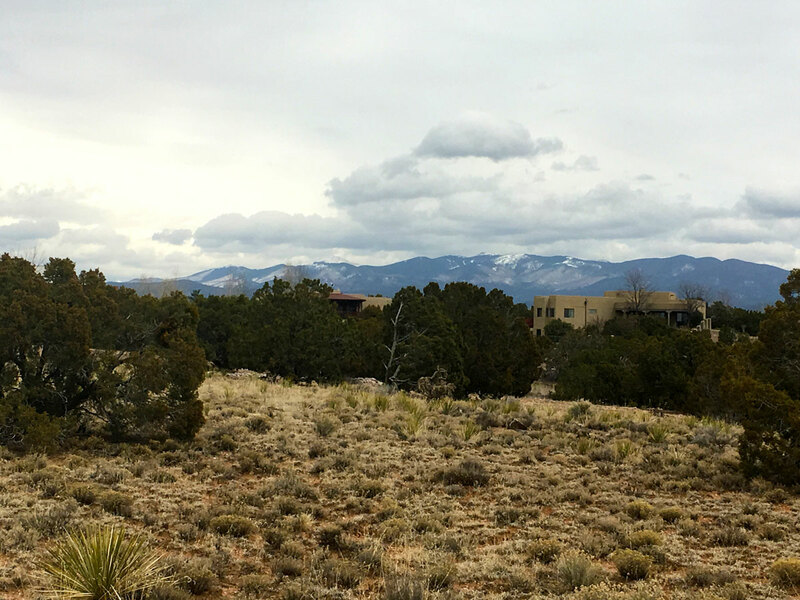 West sunset views beckons you to relax & experience the beauty of the Jemez range with the twinkling lights of Los Alamos at night. 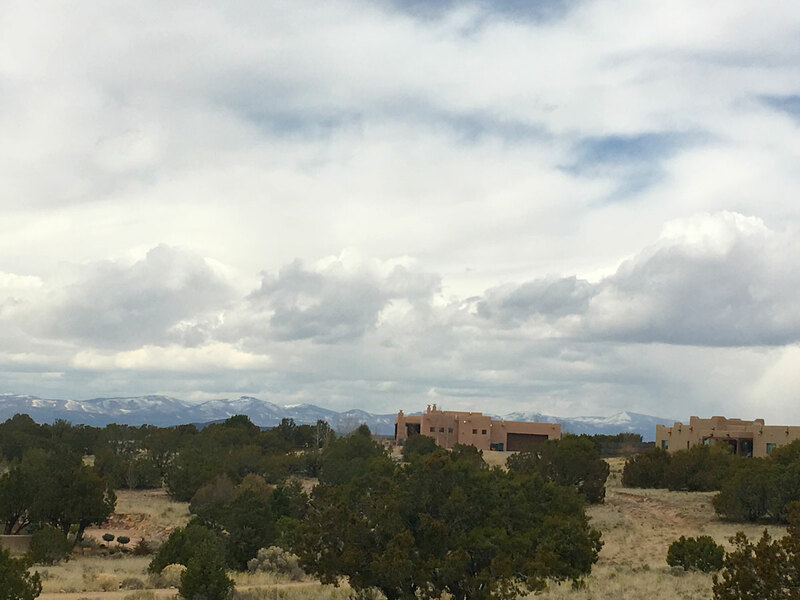 Flexible covenants allow for a variety of building architectural style options, including northern New Mexico pitched roof, contemporary & pueblo designs. 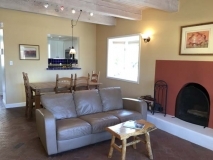 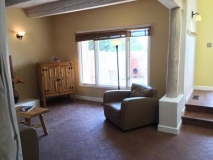 The property is allowed 2 horses, with access to miles of riding trails. 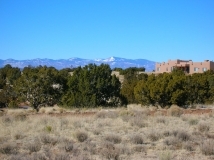 This coveted location, has 2 shared community wells with generous water usage permitted. 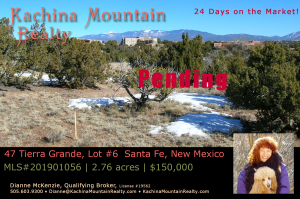 There is no timeline to build, so secure your piece of paradise now & build when you are ready! 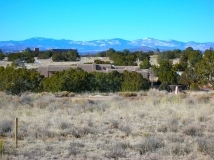 HOA dues include road maintenance. Easy access, located 6 miles/12 minutes from the Santa Fe plaza, on paved roads, Tierra Grande loop road will be chipped sealed this summer. 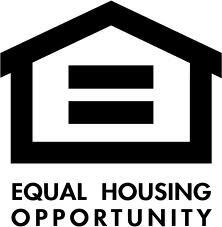 Why buy an existing home with lots of compromises, when you can build your dream to suit your needs? 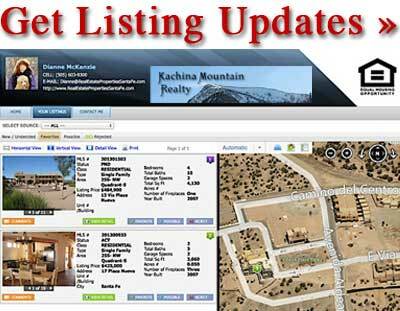 Incredible value & priced to sell!